whiskey | I am Chubby Bunny! 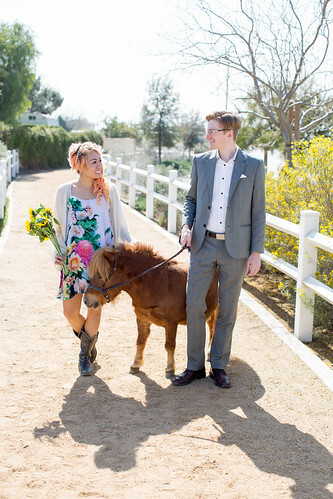 Engagement Photo shoot: Mini horses, whiskey, manga, and games! I suppose my blog has become a haven for my wedding stuff, but OH WELL! I think more people are reading it now that it’s sort of nerdy-wedding themed, haha. For our engagement shoot, we had no idea what we wanted to do, and didn’t want to do the full cosplay option of Sailor Moon (I’m more of the cosplay fiend than my fiance), but after chatting with my resourceful friend and amazing wedding photographer Shannon Cottrell (www.libramint.com), she suggested that we feature things we like. The list I came up with was… pretty dumb, but very us: whiskey, games, manga, and tiny animals. 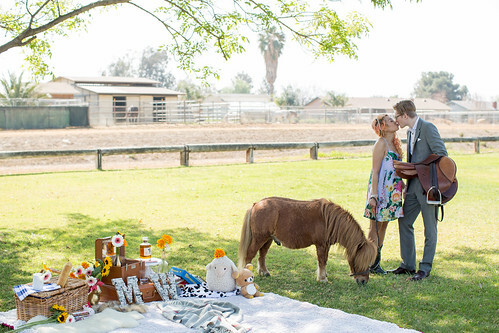 Since we don’t currently have a pet, Shannon kindly offered up her cousin’s mini horse as a buddy to play with during the shoot! A MINI HORSE. His name was Lil Henri, but in my head, he was LIL SEBASTIAN (If you don’t watch the show Parks and Recreation, you do not understand my excitement). Anyway, we combined all these things and had a really nice afternoon shooting these fun photos. I think they really represent us as a couple, and aren’t TOO mushy mushy haha. See more after the jump! Subscribe to I am Chubby Bunny! Sign me up for Chubby Bunny times!